Take a walking tour of Philly to sample eight Irish whiskeys at eight different Philly venues. The pre-St. Patrick's Day event is scheduled for March 5. Guests can check in at Fox & Hound Sports Tavern between noon and 3 p.m. to start the day-long event. Tickets are $65 per person, with a portion of proceeds benefiting Alex's Lemonade Stand. However, guests can use the code slainte for a $40 discount, while supplies last. Besides the check-in location, the other bars on the crawl will be The Cambridge, Tavern on Broad, Raven Lounge, Ladder 15, Giovani's Bar and Grill, Finn McCool's and Tir Na Nog. 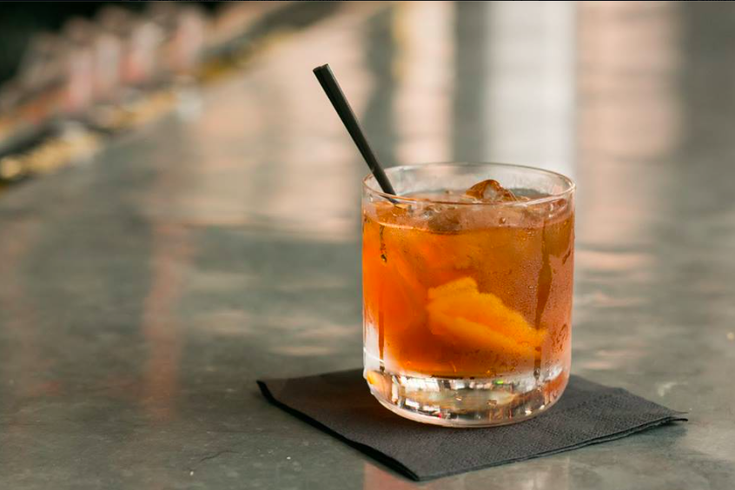 It's a long day, just remember to tell your bartender how you like your whiskey poured: neat, on the rocks or with a soda mixer.